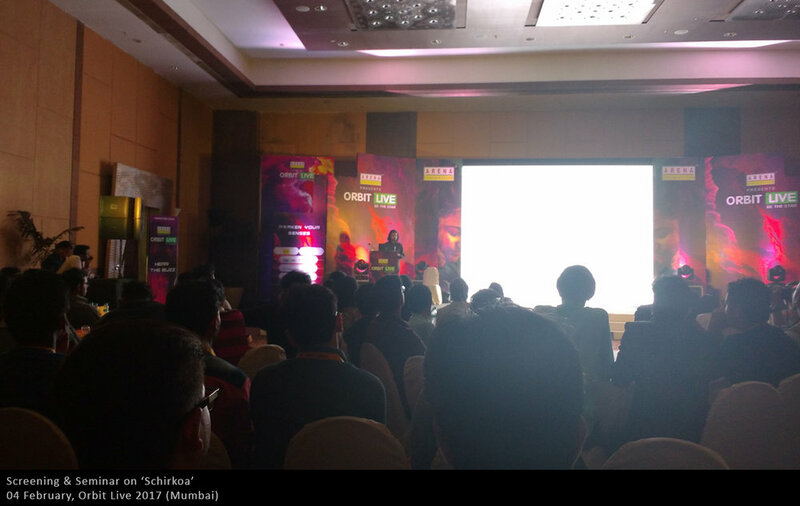 Orbit Live 2017, Mumbai – I. Later that evening there was a Bollywood style Grand Awards Ceremony. Full of colorful dances, performances and industry professionals, it was a rather unique cocktail. I was awarded ‘Pride of Indian Animation’ under the ‘Inudstry Honors’ category. Double Negative, MPC, MTV India, Youtube Kids were among the other award winners.